Are you looking for a experienced, competitively priced and reliable Orangery building Specialists? 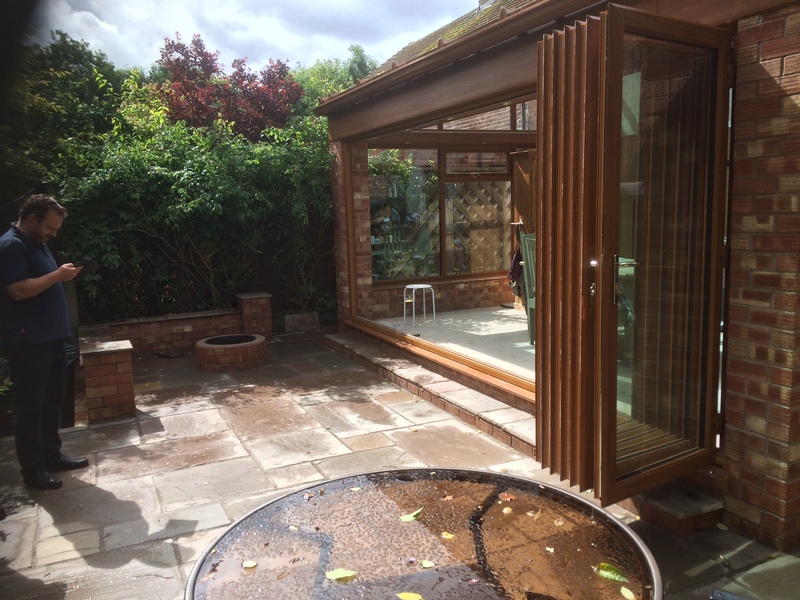 Stockport Designs and Build is a well established building company specialising in orangeries and orangery extensions in throughout the North West including Manchester, Stockport, Greater Manchester, Tameside, Cheshire and Derbyshire. Adding an orangery to your house can give extra room and a great new space to relax and entertain friends and family while increasing the value of your home. 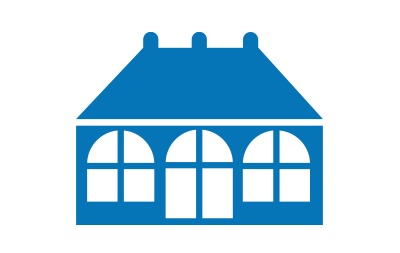 What is an orangery or orangerie? The modern day orangery or orangerie is a type of home/house extension that is usually built using stone, brick, or hardwood, although developments in glass technologies and other materials including insulation have produced feasible alternatives to a traditional orangery construction. The main difference with a conservatory is in the construction of its roof – a conservatory will have more than 75 per cent of its roof glazed, while an orangery will have less than 75 per cent glazed. Domestic orangeries also typically feature a roof lantern. What is the average cost of an orangery? Do you need planning for an orangery? Both Conservatories and Orangeries mainly consist of glass, therefore orangeries and conservatories tend to be colder in the winter and warmer in the summer. Due to the fact that orangeries contain walls that are more solid and a more solid roof than a conservatory it does mean orangeries do manage to retain more heat than a conservatory. Do you need building regulations for an orangery? Looking For Recommended Orangery Builders in Stockport? As builders of Orangeries in Stockport most of our work comes from recommendations or repeat orangery builds from existing customers, we pride ourselves in the quality of our work. But don’t just take our word for it read what some of our customers say or take a look at some of our recent building projects. Had an orangery built by Stockport Designs and Build and the quality of the brickwork and construction was excellent. Throughout the build the workers were polite, extremely clean and efficient and a credit to the company. Additional work arranged through Lee such as electrician, plumber and plasterer were also excellent and have had no issues with any of the work these past three years. Now having a 2-storey side extension built and having Stockport Designs and Build back to do another great job. Would definitely recommend Lee and his team. If you have a building project that you are considering having done and you live in the Stockport area why not contact us to see how we may be able to help. If you would like more information about how we can help with your orangery project please contact us today using one of the below or alternatively fill out our online form and someone will get back to you asap.